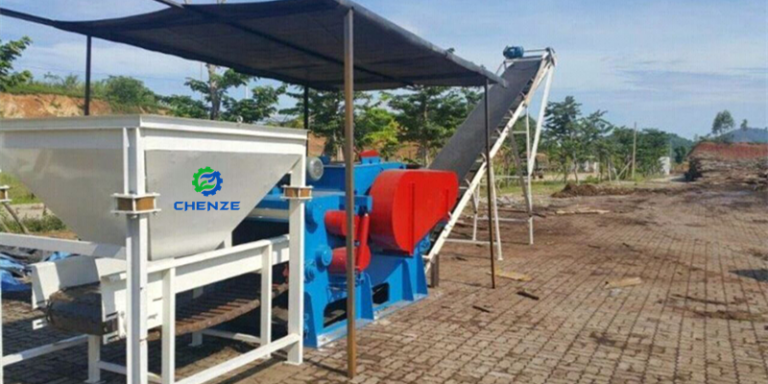 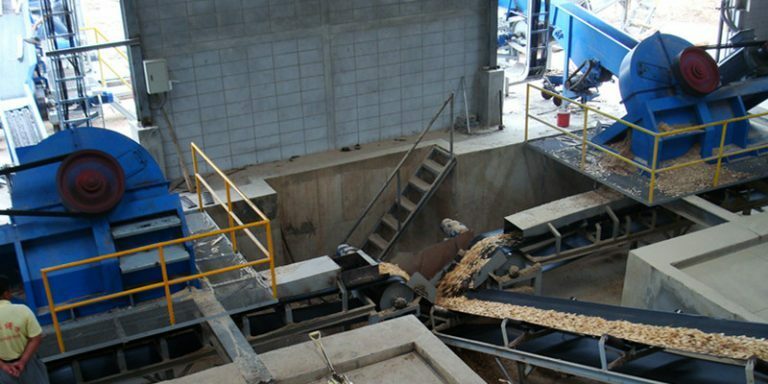 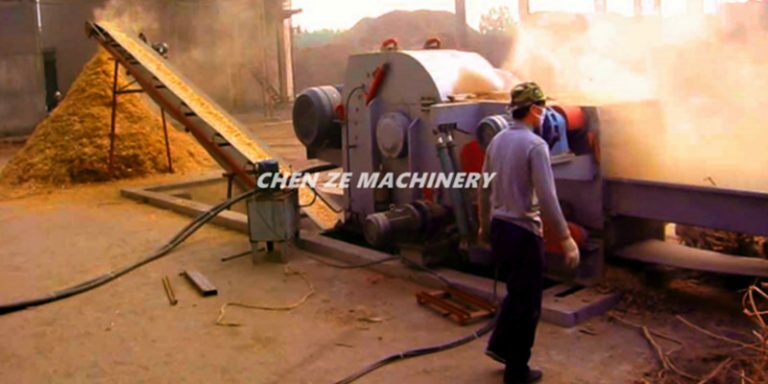 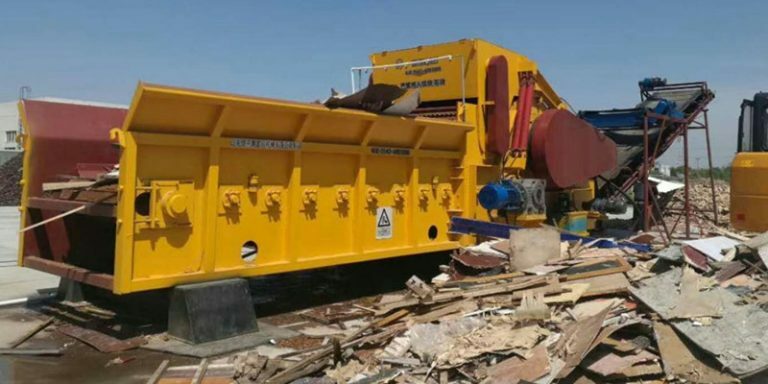 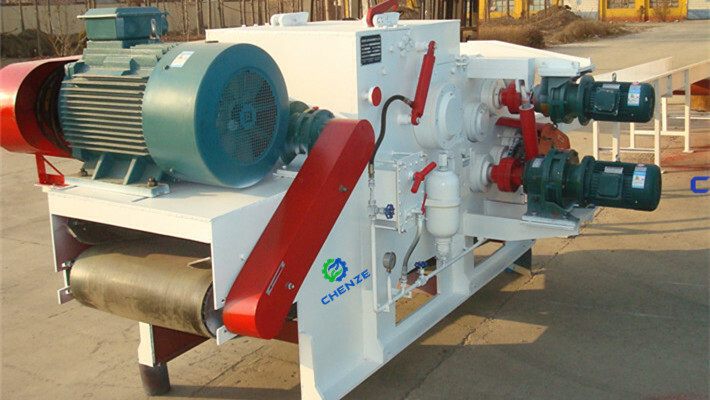 Zibo Chenze’s Drum Chippers are speciality equipment for wood chips production process. 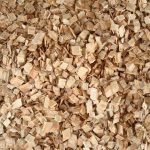 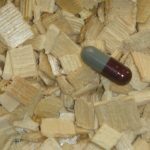 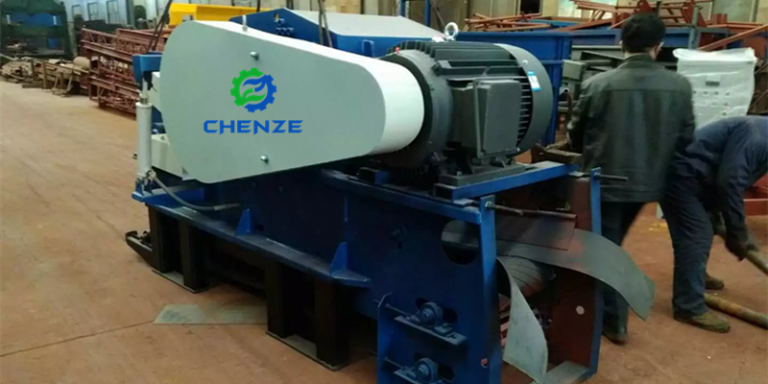 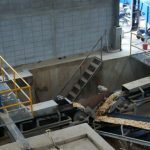 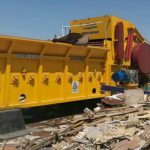 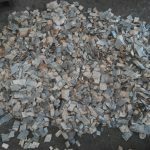 These are used extensively in MDF Board industry and pulp and paper mills, which can be used as part of the wood handling process,as well as for the biomass,pelletizing,WPC/WFC industry and many other applications. 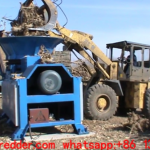 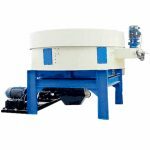 The Drum Chipper series are suitable for the 5-180 cubic meters/ hour SUB of chips production range. 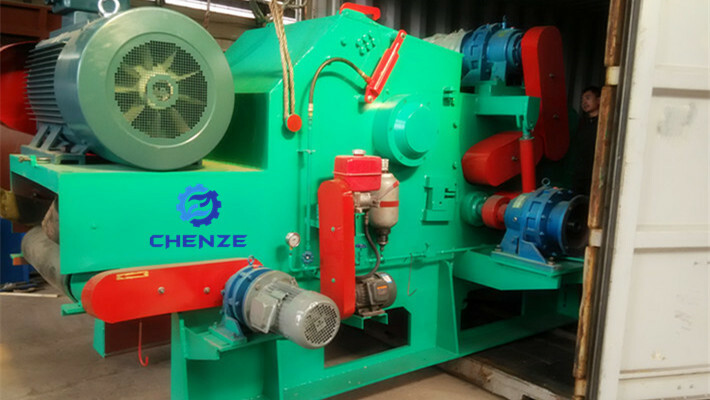 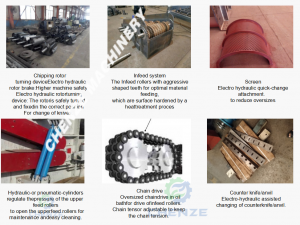 This series of Drum Chippers are structurally compact, simple to operate, high throughput, wide adaptability of raw materials, produces high chips quality, reliable and safe, easy to maintain, and are the most advanced chippers currently available in China. 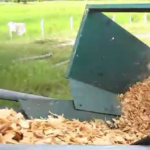 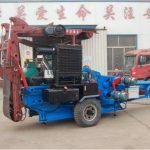 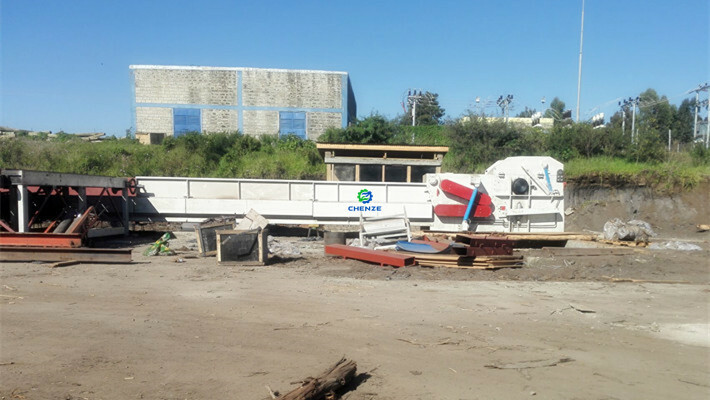 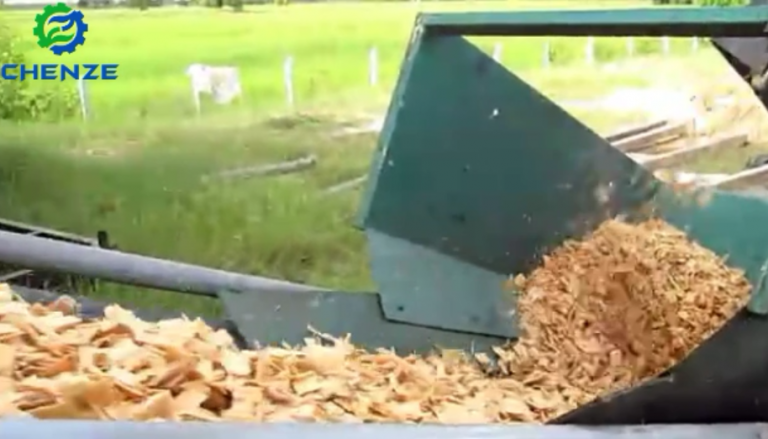 According to different requirements, the chipper can be equipped with various functions. 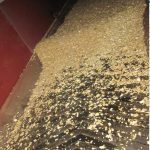 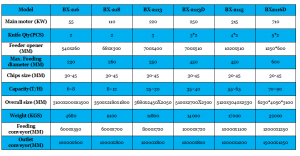 Usually the size of final chips is from 10-100 mm depend on different models and the clients requirements .